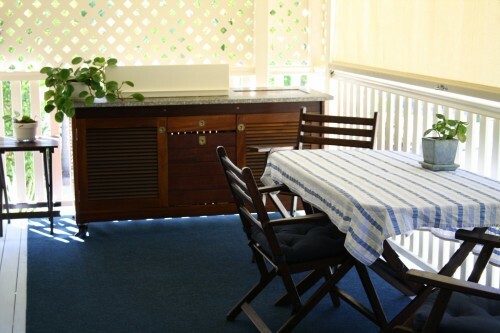 When you choose Debbie’s Place as your Rainbow Beach motel, you will get more than just accommodation. In addition to being the 14-year owner and operator of this highly acclaimed lodging, our proprietor, Debbie, is also incredibly knowledgeable about the Rainbow Beach and Fraser Island areas. She can point you in the right direction for local attractions, restaurants and shops, give you tips on how to plan for Fraser Island tides or even help you book tours of the island. As you will see from reading our reviews on Booking.com, Debbie has even helped guests schedule dental appointments in the past! At Debbie’s Place, we are all about helping people. Whether that means helping guests get the most out of their Rainbow Beach vacations, or assisting individuals whose cars have broken down nearby, we are always ready and willing to lend a hand. You won’t find this level of care or service at many hotels, which is why Debbie’s Place is frequently ranked as the top Rainbow Beach motel and one of the top accommodation in Australia as a whole. If you already know how you want to spend your Rainbow Beach vacation, Debbie’s Place is a perfect home base for your trip. With our convenient location and comfortable rooms, you will be able to get a great night’s sleep before heading out on your adventures. If you are looking for pointers about how to spend your vacation, we can help you in that department, too. There aren’t many destinations in Australia that are more beautiful or beguiling than Fraser Island. Exploring the island—particularly during the limited hours where you can drive on the beach—is a fun experience that all Australians should take advantage of at least once. However, planning a vacation to Fraser Island can be slightly complicated due to tidal considerations. During high tide, you can’t drive on the beach and exploring the island is much more difficult. You need to get to the island in time for low tide to get the most out of your trip. When the tide is low early in the morning, getting to the island at the right time can take some doing. 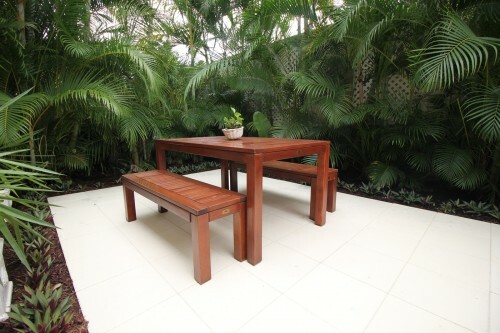 At Debbie’s Place, we can help you plan a perfect Fraser Island trip. 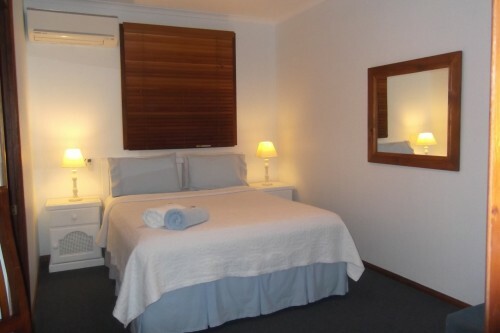 As one of the most conveniently located of all Rainbow Beach motels, we can provide you with a place to park your car and enjoy an overnight stay before an early morning ferry ride over to the island. We can even help you book a guided tour or a 4×4 rental for your Fraser Island trip if you haven’t done so already. As the closest access point to Fraser Island, Rainbow Beach is a common stop for travellers looking to experience the island. As such, Rainbow Beach motels are popular one-night destinations for these tourists. 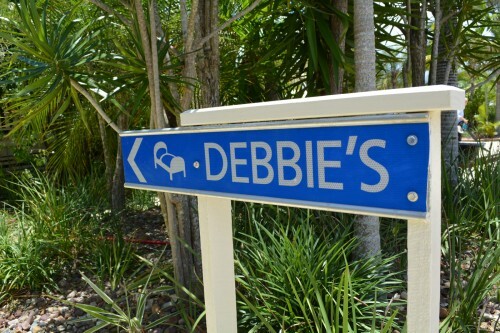 If you are looking for a place to relax before heading over to Fraser Island, you won’t find a more comfortable or welcoming place to lay your head than Debbie’s Place! Call us today on 07 548 63506 to learn more about our accommodation.